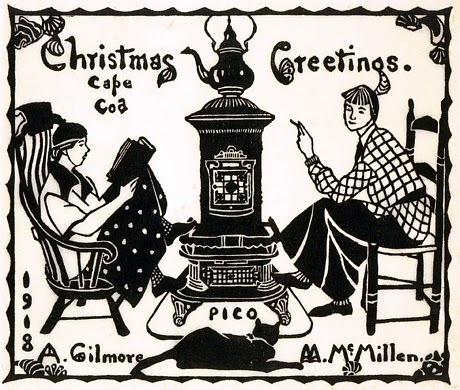 "Christmas Greetings 1918", Mildred McMillen. Courtesy of the Smithsonian American Art Museum. The holidays are a time when food traditions take centre stage - in my family, for instance, it's my job to make crepes for Christmas morning brunch (a little bit of Bailey's in my coffee usually helps motivate me for the task!) 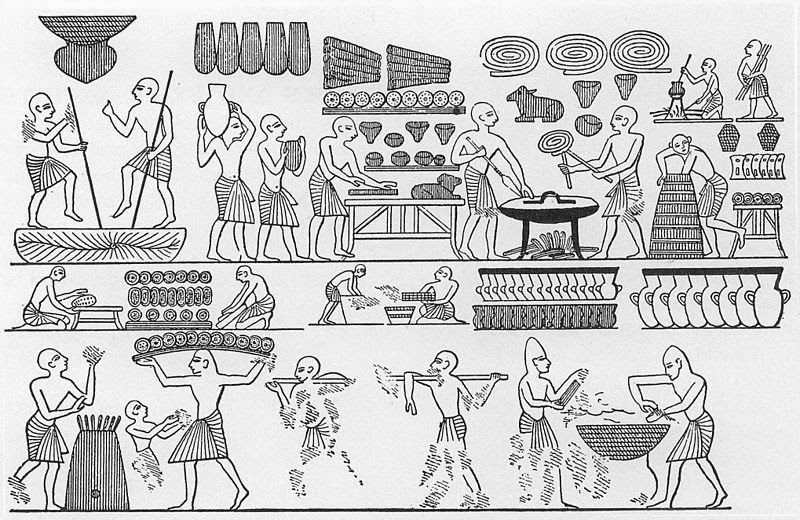 If you're looking to create some new food traditions this year, the staff at The Historical Cooking Project have compiled some posts to help you plan your festive feasts. Alex wrote about her favourite holiday meal memories in a post on Dali's green, white and red lobster. Emili's canard à l'hypocras, served with gingerbread, would make a wonderful change from turkey, particularly if you have a smaller group to feed at your holiday table. A ragoût is a wonderfully warming dish for winter; Carolynn made one from a Depression-era cookbook, Le Livre de la Nouvelle Mariée. If you prefer your meatballs Italian-style, polpette in the style of Pellegrino Artusi would make a wonderful hors d'oeuvre. Are you dreaming of a green Christmas? Take yourself to the tropics with Oasis Leek Pie, which would be a wonderful addition to a holiday brunch! The holiday season is a time for indulgence - and homemade bugnolles (read: doughnuts) will make your celebration a bit sweeter. Are you looking for a savoury treat? 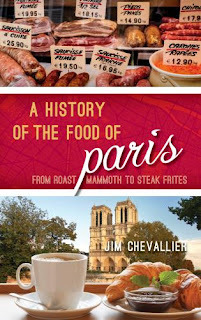 Ken Albala wrote about cervelat, a 16th-century French pork sausage. Don't leave the partridge all alone in a pear tree: invite him to the table, stuffed with oysters! Cookies can make a wonderful gift for friends and family at the holidays; a recipe like jumbals will charm recipients. If you aren't as fond of rosewater as our 17th- and 18th- century forbears were, I would substitute vanilla or citrus zest. Amanda Moniz wrote about 18th-century Christmas cookies this past summer: it may be too late to age them for six months, but the recipe is still worth a try! However, if you're looking for a buttery treat to serve, try the "Corent Sukker Brod" that the archivists at the National Archives of Norway cooked up from a 19th-century recipe. Finally, the 1949 recipe for vinarterta in McCall's magazine called it "Iceland's Christmas cake" - if you are in a little house on the prairie this holiday season, try this layer cake, which is a favourite in Manitoba's Icelandic-Canadian community. My mother loved this cake so much when I made it last March that I plan on introducing it into our own Christmas rotation. Have a wonderful, festive holiday season!